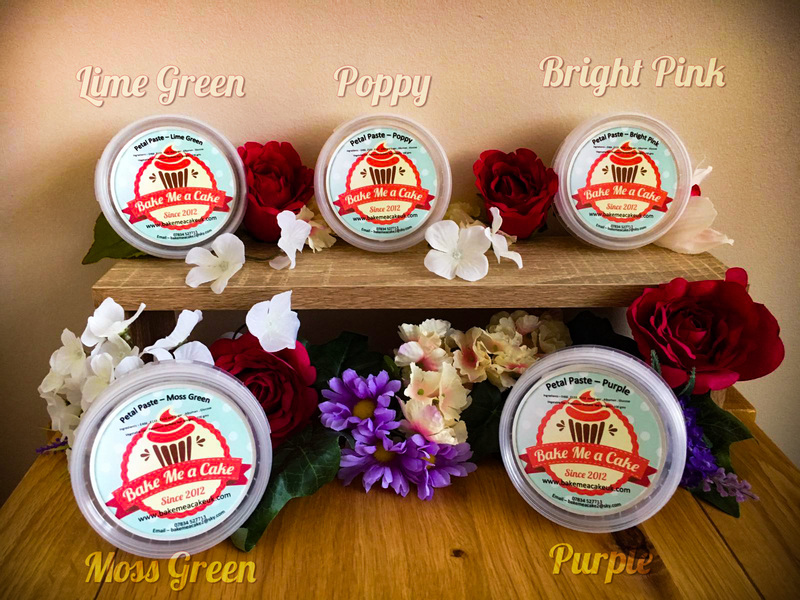 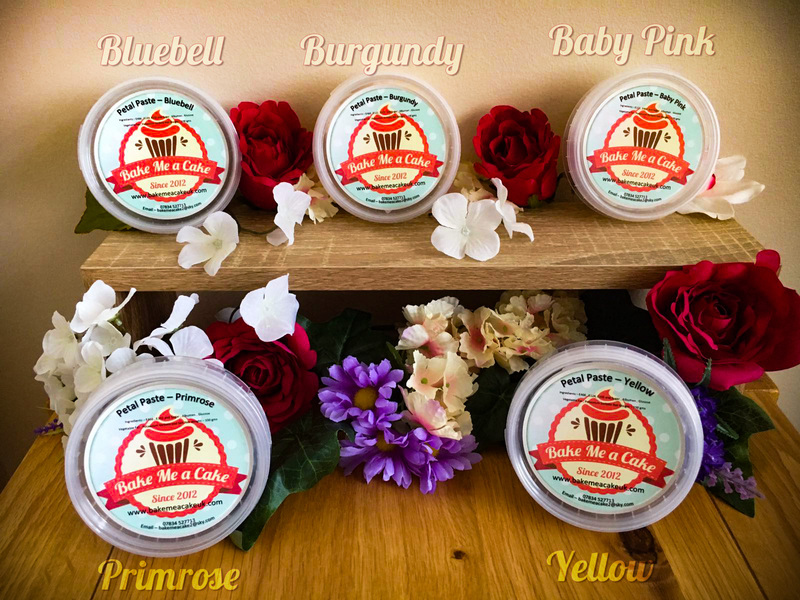 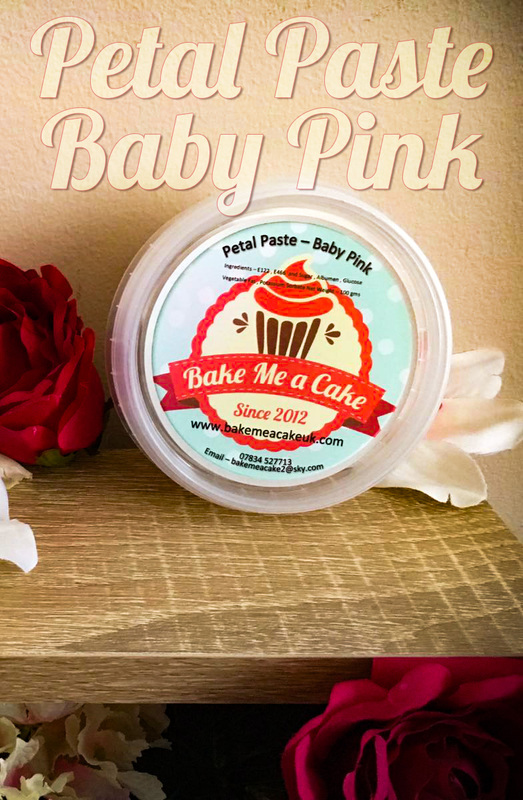 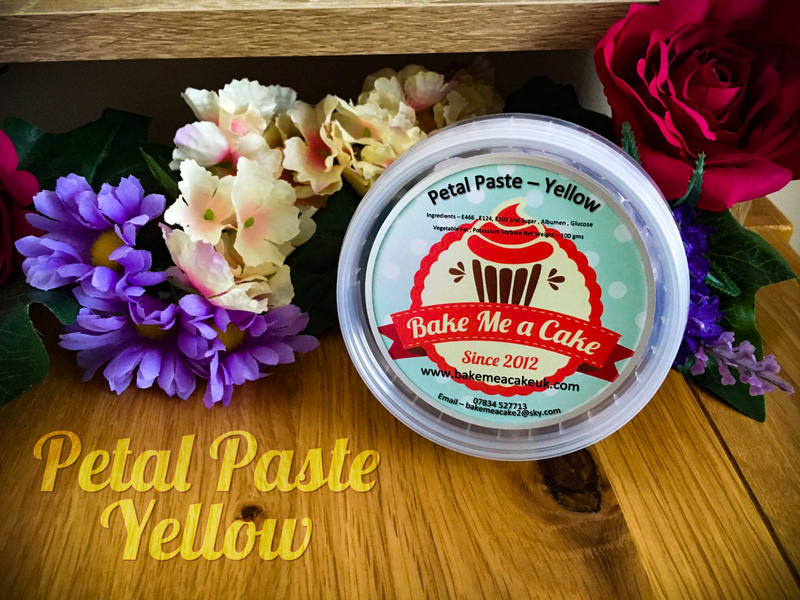 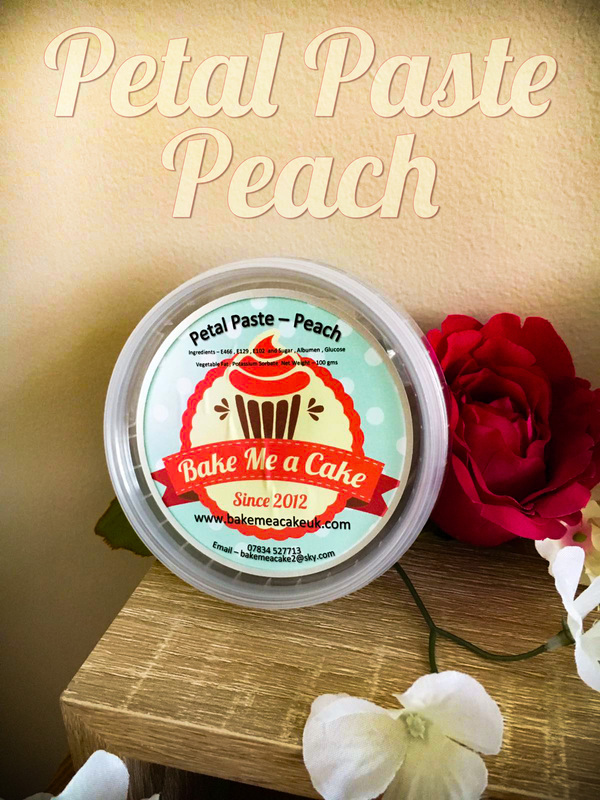 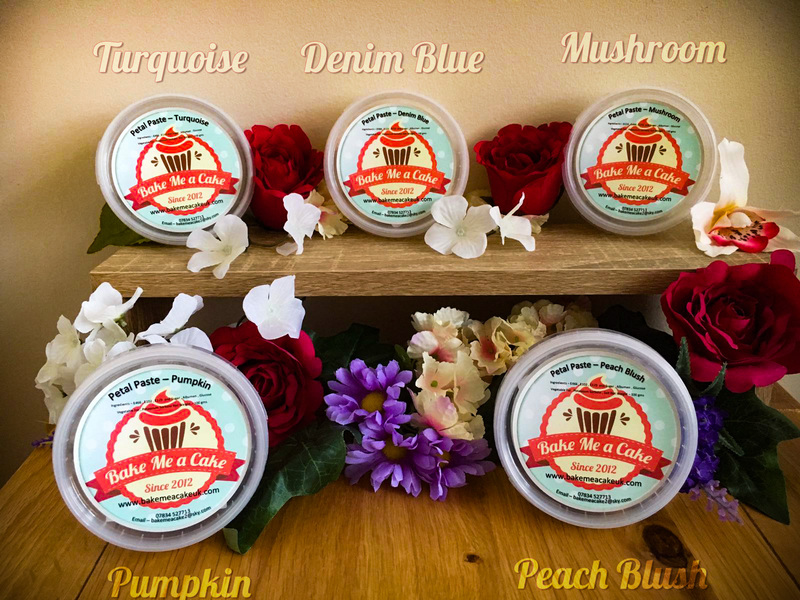 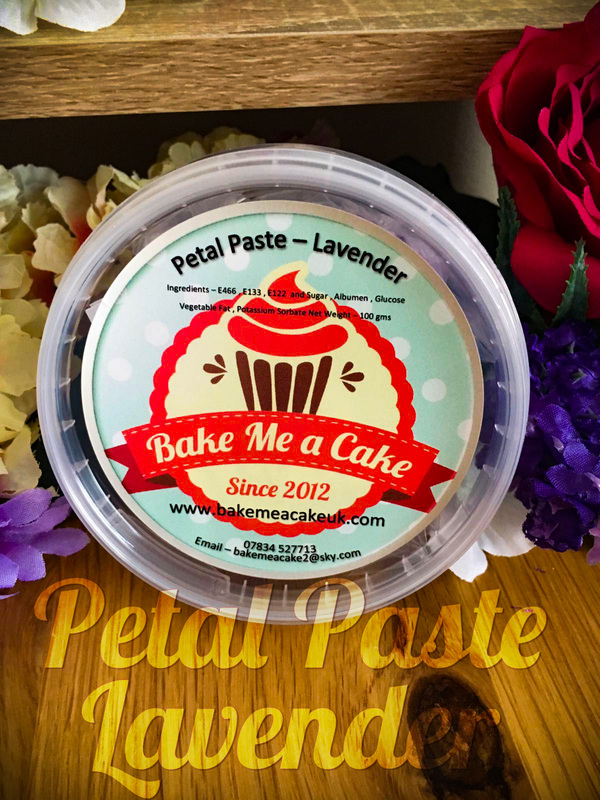 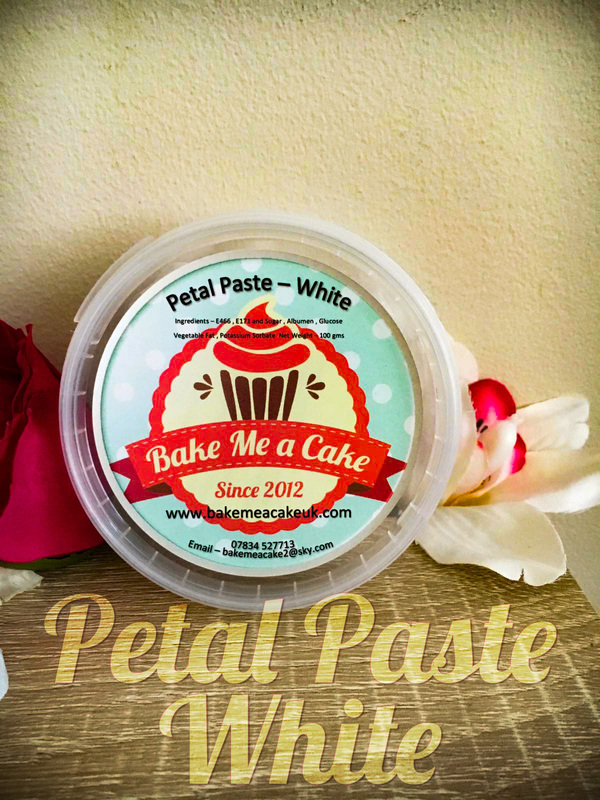 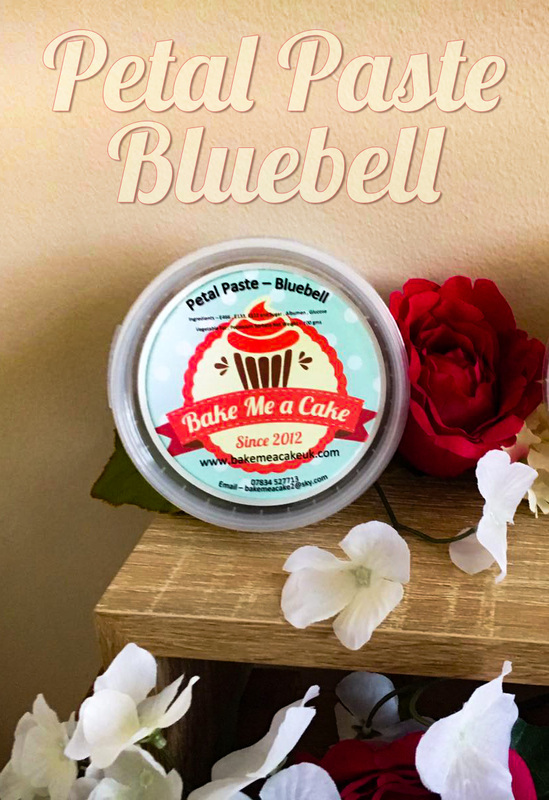 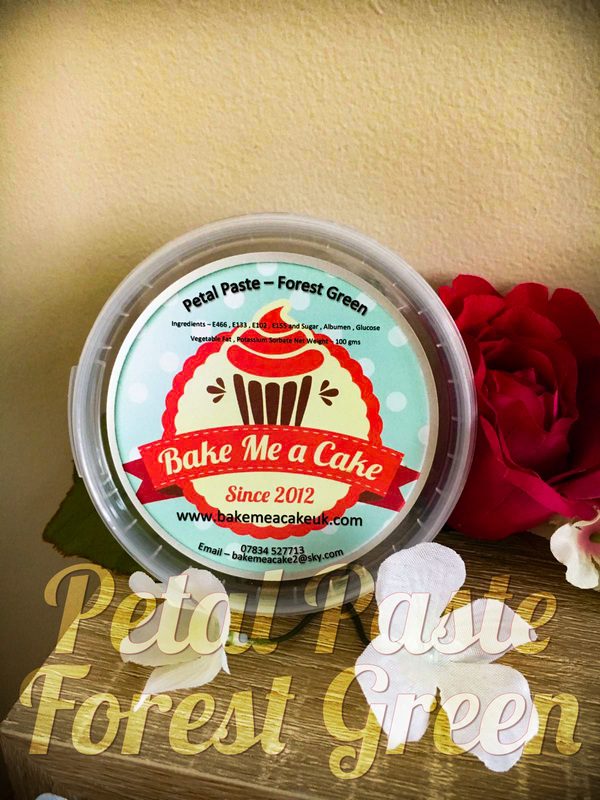 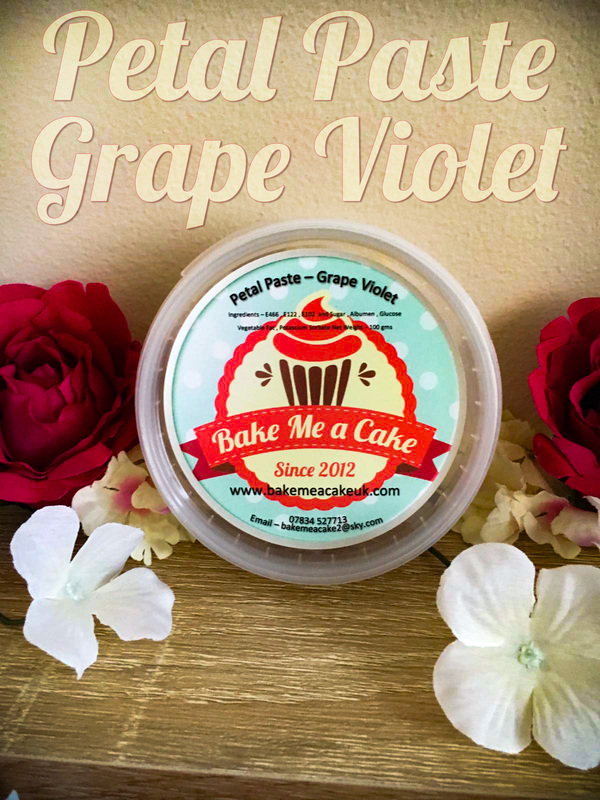 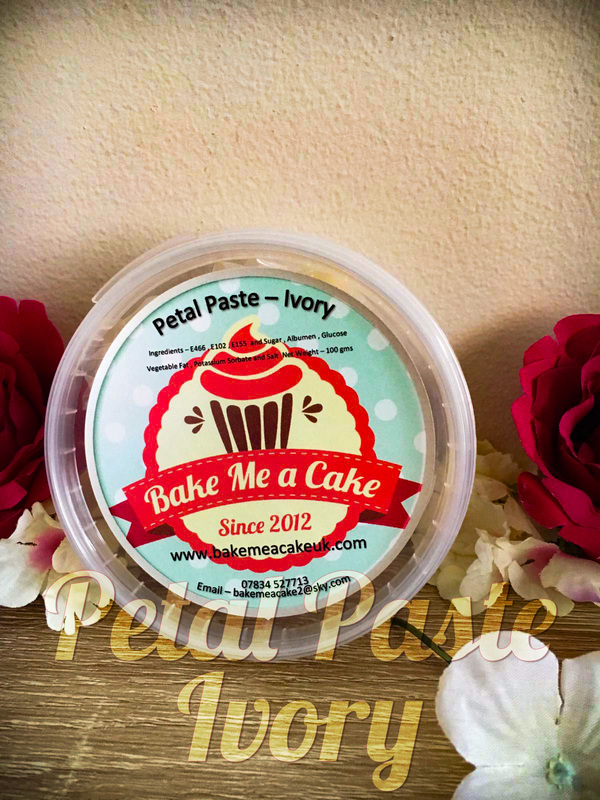 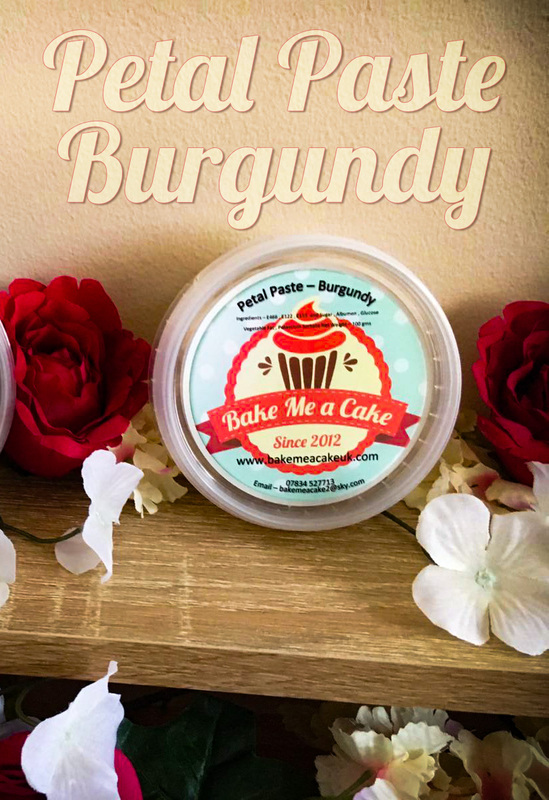 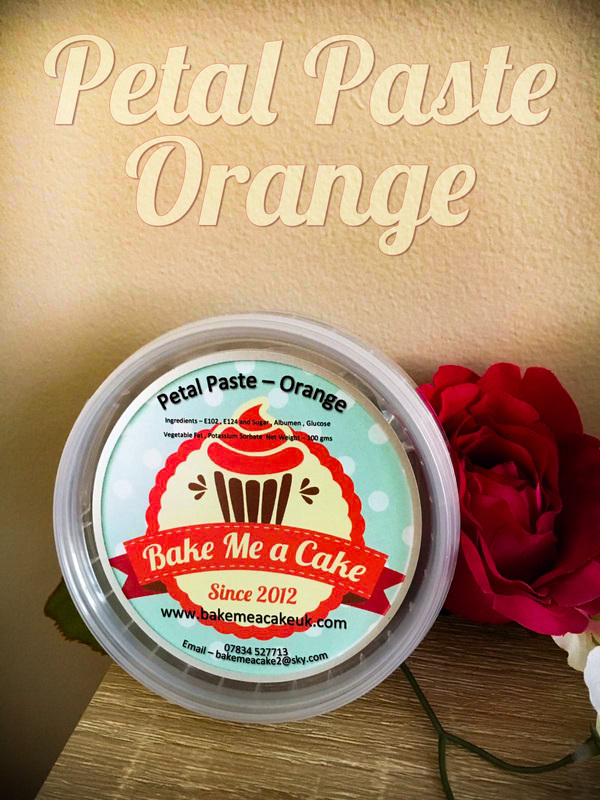 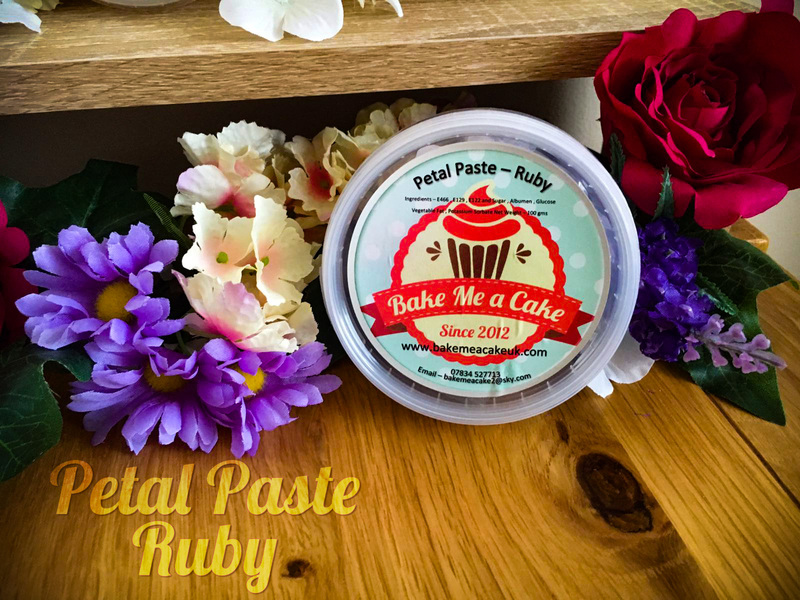 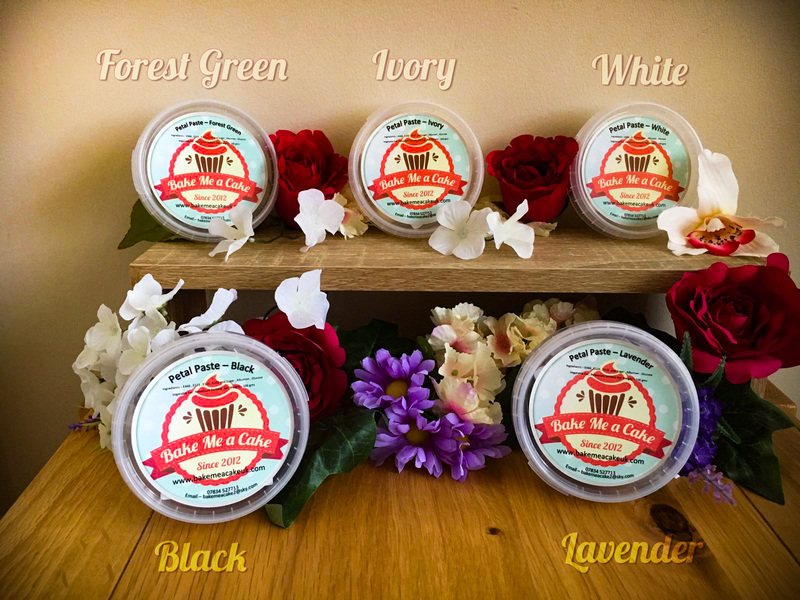 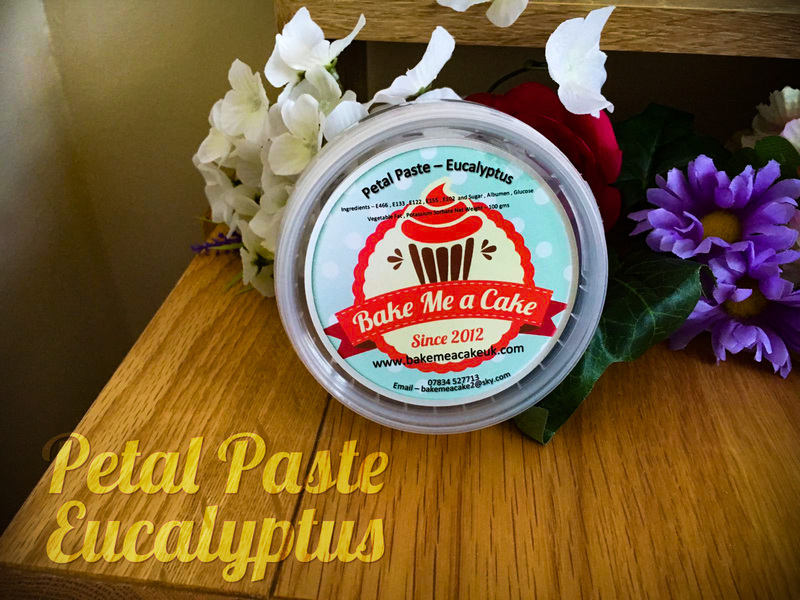 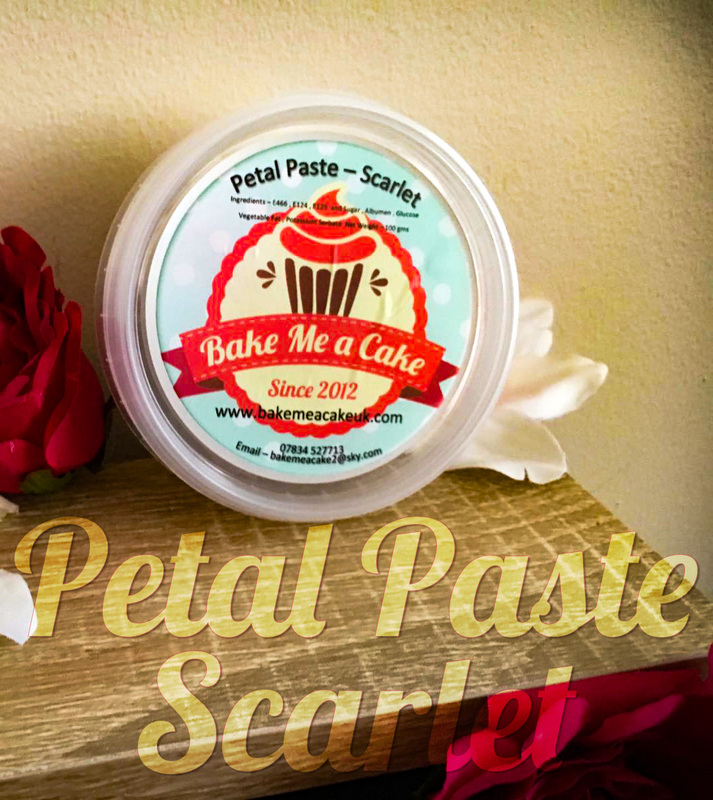 The images showcase the vast range of colour options of Petal Paste we have available! 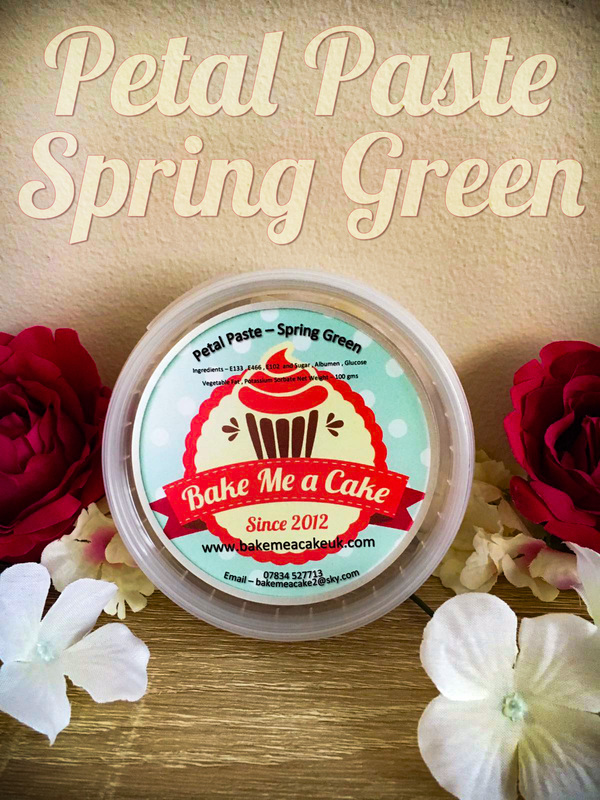 These come in 100g packets and there are 29 colours, the product is gluten free, nut free, suitable for vegetarians and freezes very well. 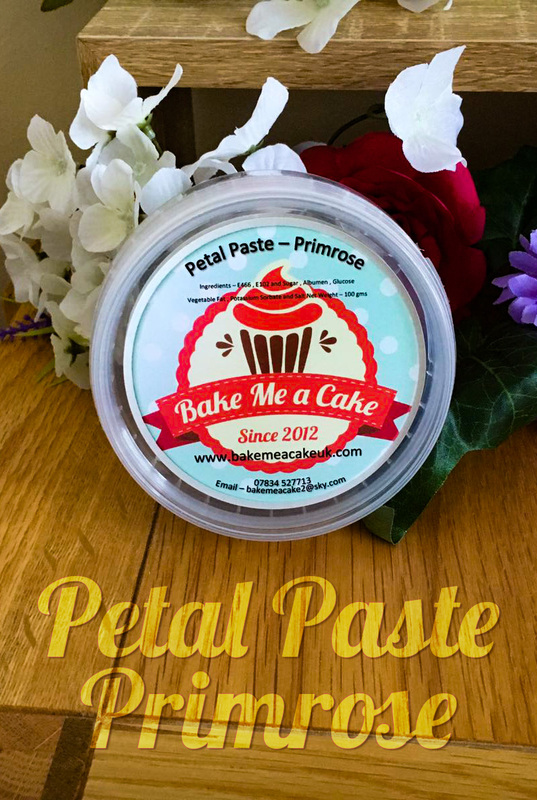 If you require this product in bulk I can supply 200g bags of Petal Paste at £3.85 each. 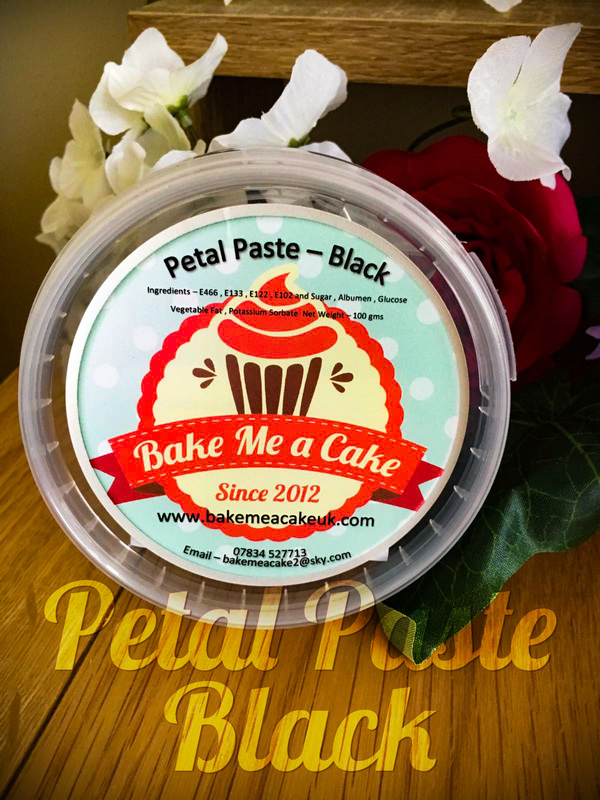 these are available in all colours.